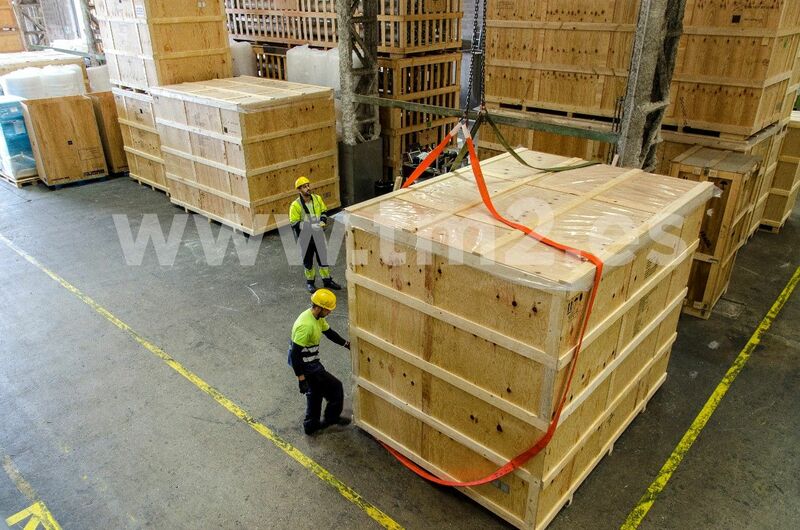 We offer tailored packaging suitable for land, air, and sea transport for all types of machinery or parts. We adapt to the needs of our clients. Packages in wood, cardboard, or mixtures. We can fill orders at our facilities in the Port of Barcelona or at the client’s address. Storage system capable of self-assembly for export or any type of transport. No tools are required for assembly. It offers numerous advantages over other systems. We have three standard sizes always in stock, and we can also make them measured according to your needs. 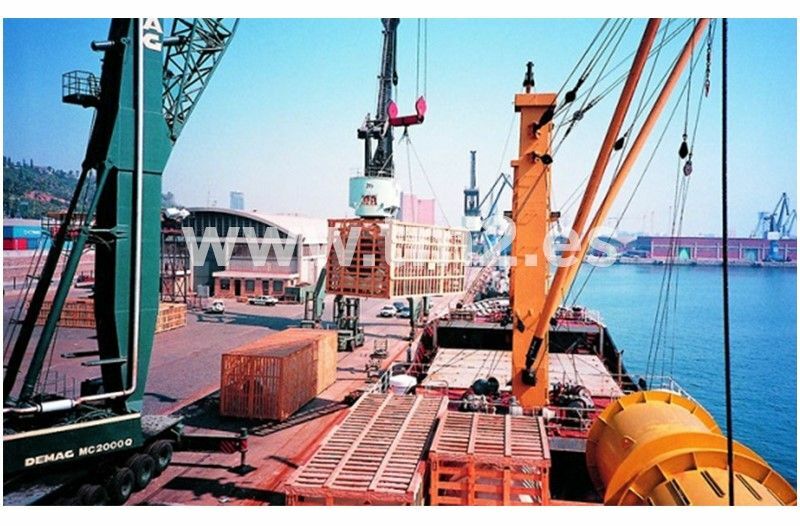 We carry out lashing of merchandise for sea, land and air transport. 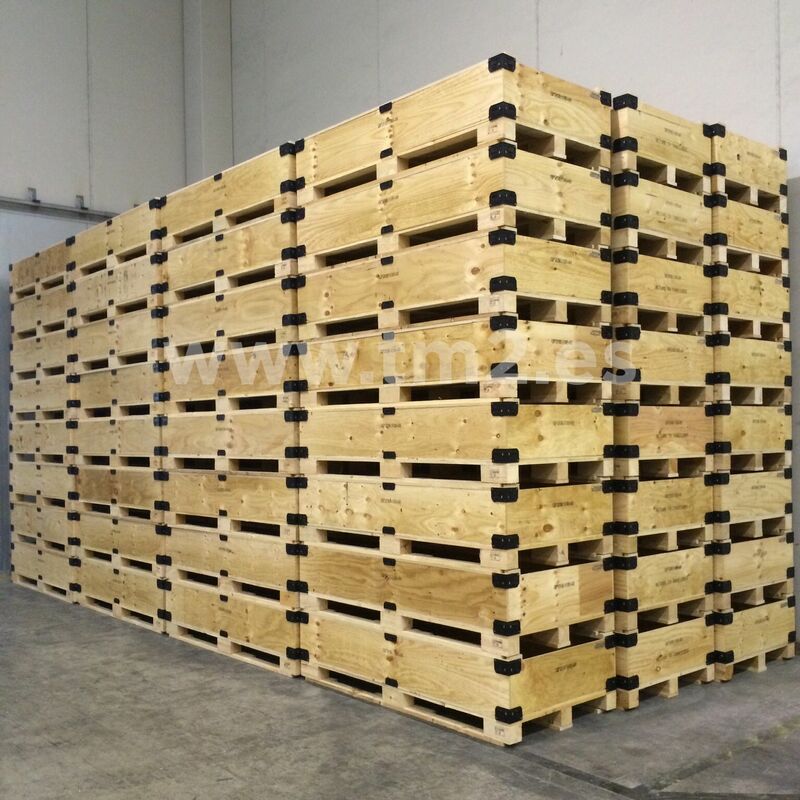 We also handle packaging, stowage, and loading arrangements. We perform cargo and lashing inspections, in addition to issuing technical reports or independent surveyors. We offer logistical management based on flexibility, control and optimization of costs, streamlining of resources, quality, and commitment.